You can now download extra_recipe+yaluX beta 4 with support for iOS 10.0.x jailbreak on iPhone 7 and iPhone 7 Plus. A few days back, a new jailbreak was released to the public, called extra_recipe+yaluX. The aim of this release was to provide iPhone 7 and iPhone 7 Plus users with a stable iOS 10.1.1 jailbreak. But like other Yalu jailbreak, this one is being rolled out in phases as well. This means we will be seeing different beta releases before a final solution bears fruit with all the bells and whistles. For example, beta 3 of the extra_recipe+yaluX jailbreak added support for Cydia Substrate. And today, things are moving forward with the release of extra_recipe+yaluX beta 4, with added support for iOS 10.0.x jailbreak on iPhone 7 and iPhone 7 Plus devices. We do realize the fact that iOS 10.0.x is pretty much ancient software at this time. But, that’s not the point of this release. 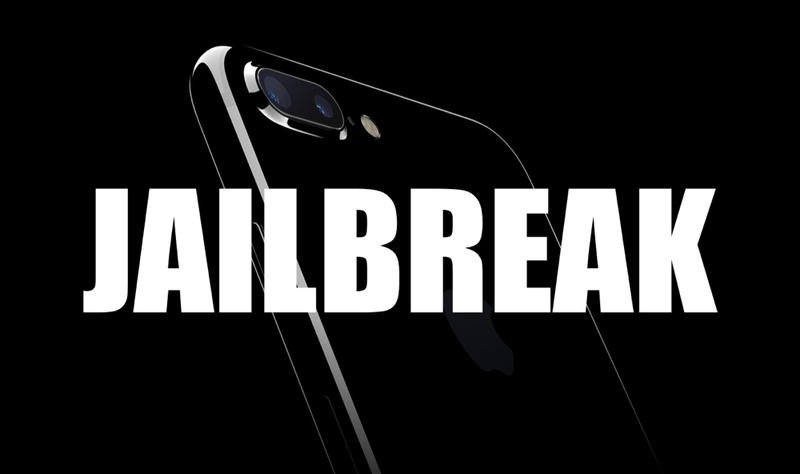 If you are an iPhone 7 and iPhone 7 Plus users stuck in the older software territory and were hoping for a jailbreak to arrive, then today is your super lucky day. After all, there’s no way you can magically jump onto iOS 10.1.1 at this point, since Apple is not signing the firmware. So why not make the most of your situation and go ahead with an iOS 10.0.x jailbreak instead? We knew you’d agree. You can grab the latest beta from this link: yalu.qwertyoruiop.com. Just follow the tutorial posted here for complete instructions on how to jailbreak your firmware version. Also make sure that you fulfill the prerequisites of the jailbreak properly before going ahead with it. It’s best to ensure things are as smooth as possible right from the beginning. It’ll save you from a lot of trouble later on. At this point, it’s believed that Pangu might actually release an iOS 10.3 / iOS 10.3.1 jailbreak. But given that we are way past the ETA that was initially reported on, things look slightly bleak right now. So it’s best to dial your hopes down a little until or unless we get more wind of this news from an official source.